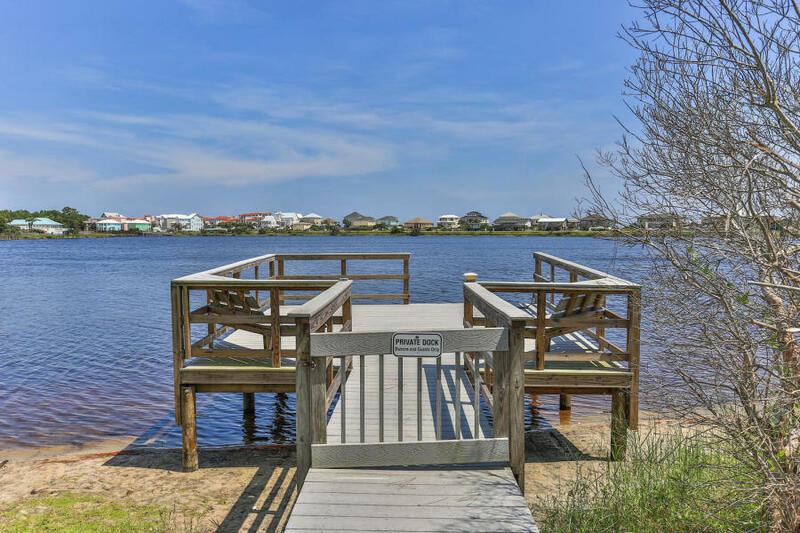 The Beach Group is proud to introduce this three bedroom townhome that has just been listed adjacent to Oyster Lake in Dune Allen Beach. 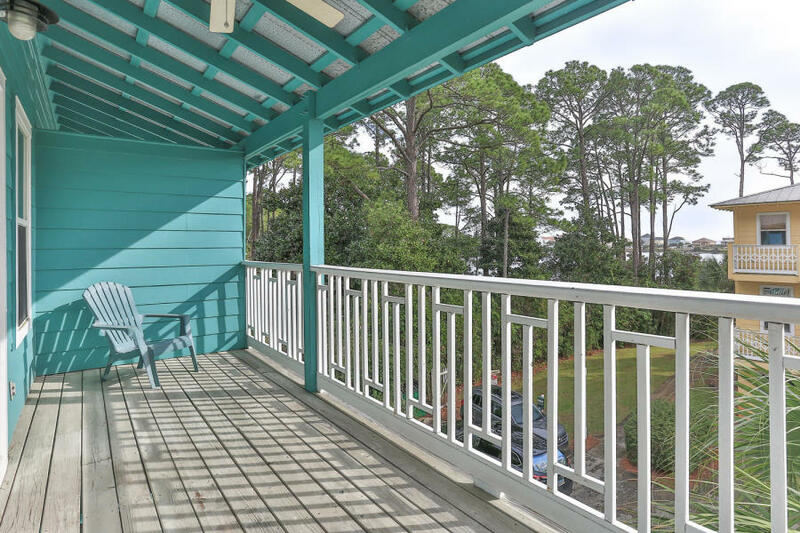 Offering a spacious reverse floor plan, this 2,025 home features beautiful Gulf and lake views. 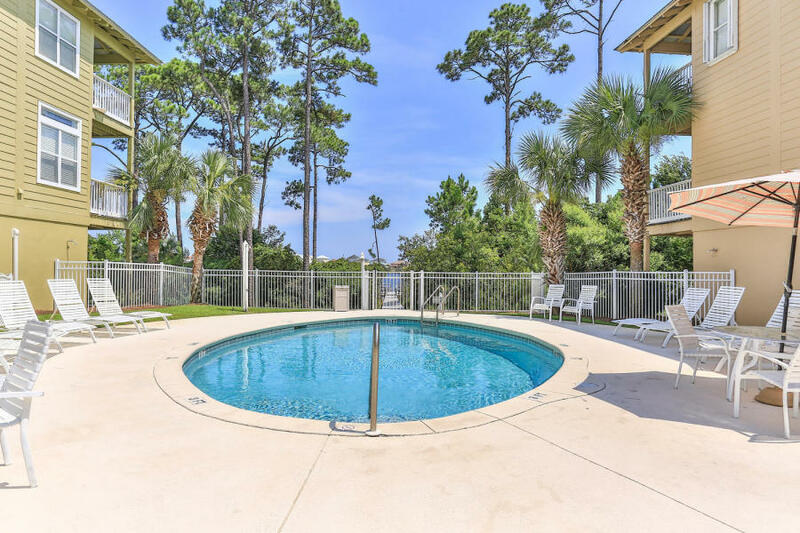 Boasting private baths attached to all 3 bedrooms, this property is an easy walk to the sugar-white sand beaches of South Walton. This home features two large covered porches for enjoying the Florida outdoors and a one car garage. 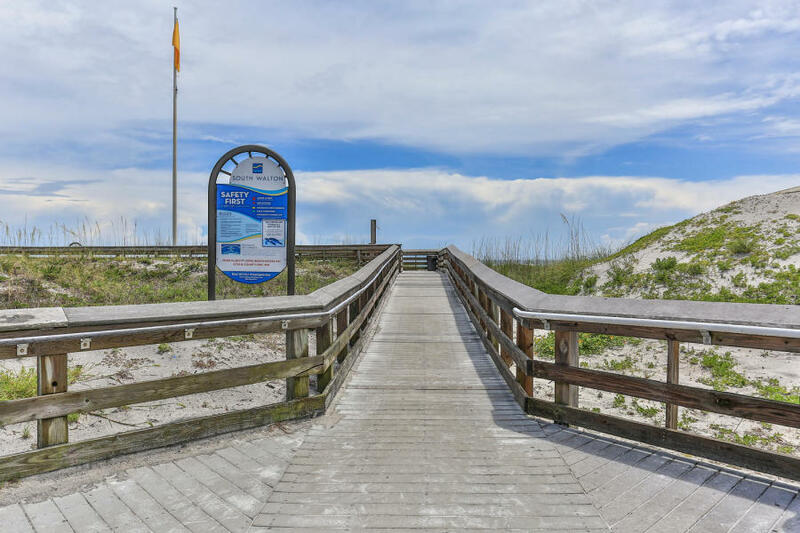 Dune Breeze Villas is a neighborhood of 9 Duplexes located on one of 30A’s beautiful and rare coastal dune lakes and is located just a short walk to the beach! Complete with community pool and private dock. 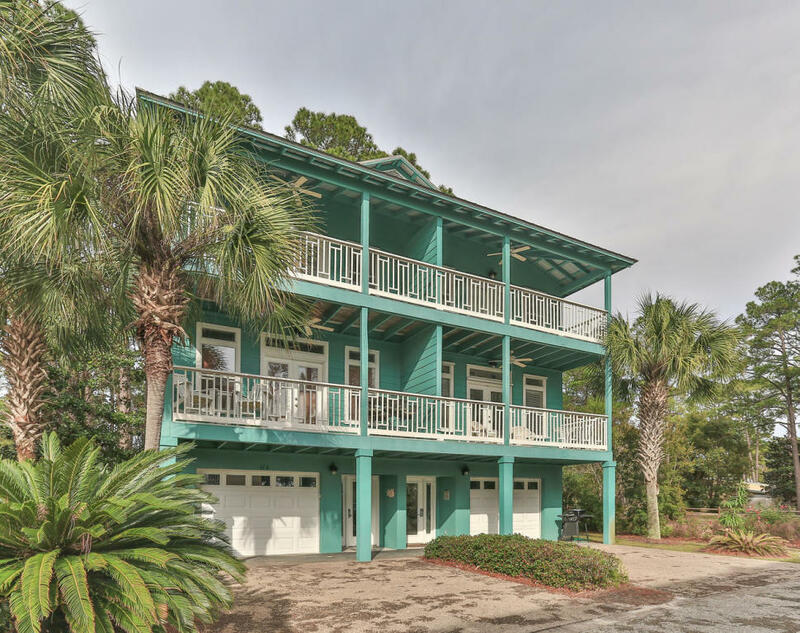 To schedule a showing or for more information on this Dune Allen Beach property, contact The Beach Group today!